Fundraiser for Sandy Knepp by Linda McCormick : Funeral/Expenses - Marty Knepp Fam. Funeral/Expenses - Marty Knepp Fam. On Thursday, April 30th, Marty Knepp left this earth to be with his Lord and Savior. 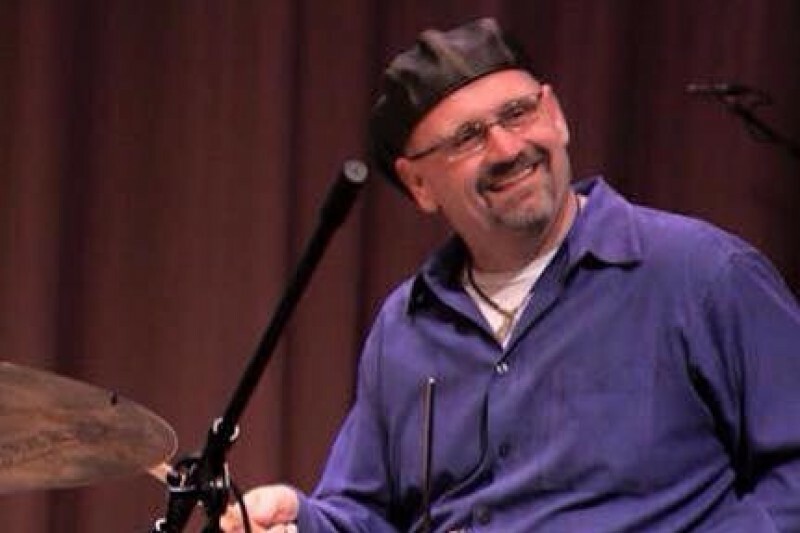 He leaves behind a legacy as a great father, husband, friend, musician and teacher. This unexpected tragedy has left the family with several expenses, which we hope to liquidate through this fund. Please support his beautiful wife, Sandy, and their three incredible kids, Ellin, Daniel, and Aubry, as they move into the next phase of their lives with Christ on their hearts, Marty on their mind, and "peace and groove" in their steps. Marty had a generous heart. Let's share his love to support this beautiful family. This week we said our formal goodbye to Marty, and the outpouring of love toward his family was amazing. He was a man who touched so many lives and his legacy will live on in the hearts and minds of hundreds and thousands of people. Thank you all for your support of Sandy and the kids through your donations. We have more than doubled our original goal which is blessing them beyond imagination. Please continue to support this family with your encouragement, prayers, donations, and love. They still have a long road ahead of them. We are absolutely blown away by the generosity being shown by our communities for this little family. When we read how many lives have been touched by Marty we are speechless - the tributes testify to his legacy. Let's keep the ball rolling and see if we can continue to bless Sandy and the kids and keep them in their house for a while before they have to make key decisions. The blessings being shown truly exemplify Marty's saying, "Peace and Groove." I'm sorry for your loss, you were kind and I wish you well. CCIS travel held their 8th Annual Golf Outing on Saturday, May 16, 2015 and we are proud to be able to donate $285 to this fund from the sale of Mulligans and the proceeds from our 50/50 drawing. Praying for Aubry and the family. I'm so sorry for your loss. Marty would be so humbled by the amazing support for his family. Peace and Groove my dear friend. RIP Marty KneppTunes!